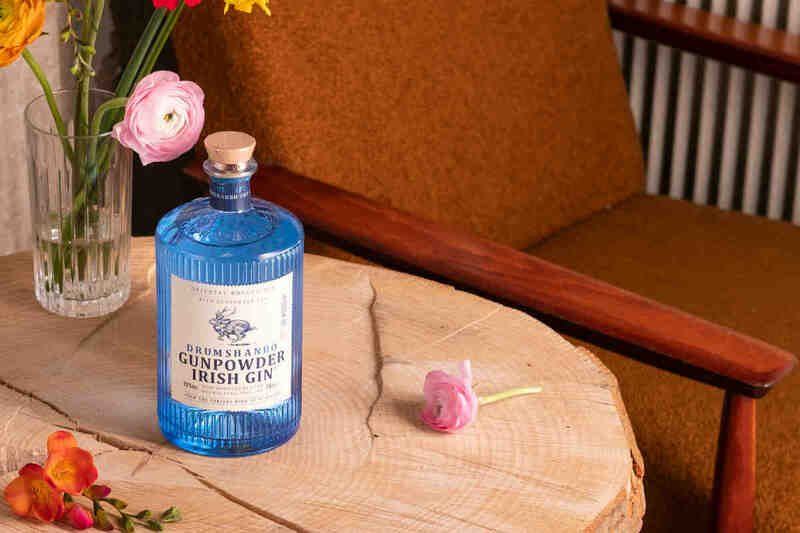 — 20% one-and-a-half to two-year-old whiskey that is distilled from rye grown on the farm, aged in Vermont oak barrels and blended with local water. — 49% five-year-old rye whiskey from Alberta Distillers in Canada. — 31% 12-year-old rye from MGP’s Lawrenceburg, IN distillery. Pour it in the glass, and WhistlePig FarmStock is a pale, straw gold. On the nose, it’s bursting with rye spice, fruit, oak and a young, green character. It’s very aromatic, slightly astringent, and a significant departure from WhistlePig’s 10-year-old flagship. On the palate, it’s warm and flavorful and mostly follows through on the promise delivered by the nose, but with more caramel and vanilla sweetness. The fruit remains–citrus and apples, mostly–plus a beguiling mix of spicy cinnamon and cooling mint. Keep drinking, and more baking spices come forward, plus a welcome hint of dark chocolate on the finish. Overall, FarmStock is an interesting whiskey. While the estate-grown percentage in the bottle is just 20% of the total, that infusion of youthful whiskey is very evident. 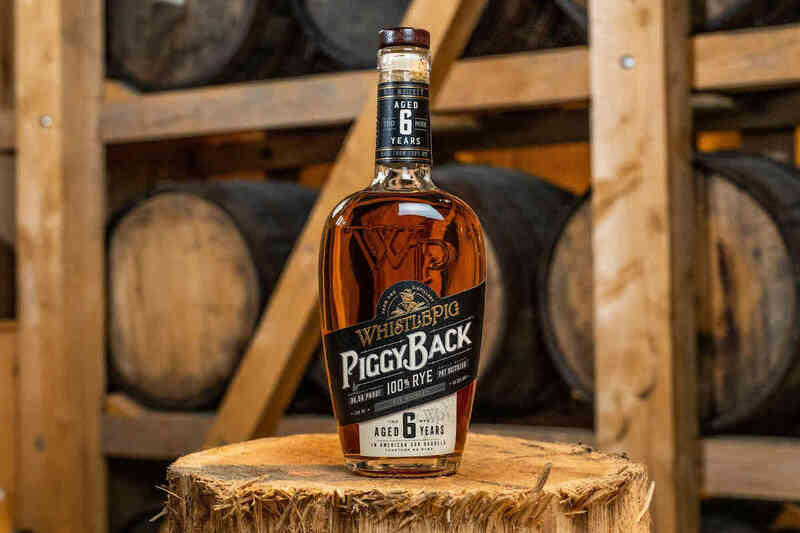 It’s brash and flavorful, and hints at what’s to come, as WhistlePig continues to age its stocks. 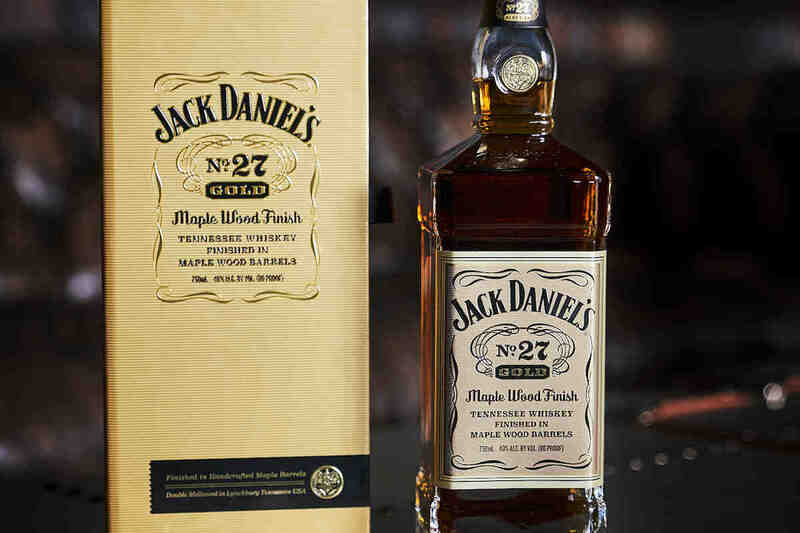 For now, this is a fun whiskey, and one that’s absolutely worth seeking out. But we’re most excited to stay tuned as the brand continues to develop its own juice. Producing a farm-to-bottle product was always part of the plan since the company’s inception, and this first foray is a big step in the right direction. 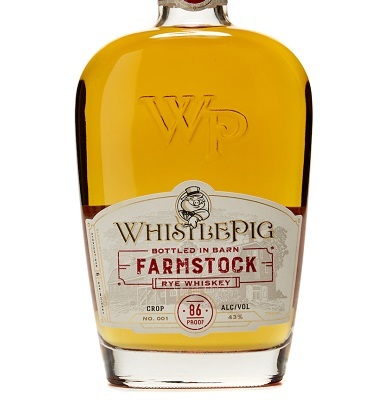 1 Comment on "WhistlePig FarmStock Rye Whiskey Review"
WhistlePig Master Distiller Dave Pickerell’s Hunt for “Triple Terroir"